When will be ByggLov next episode air date? Is ByggLov renewed or cancelled? Where to countdown ByggLov air dates? Is ByggLov worth watching? Bygglov is a Swedish interior design program where a carpenter, an interior decorator and a fixer takes on families' construction projects for renovation. The idea is that the three persons, although usually in collaboration with the builders in the area, to help the family in question to get clear a fixer in just four days. 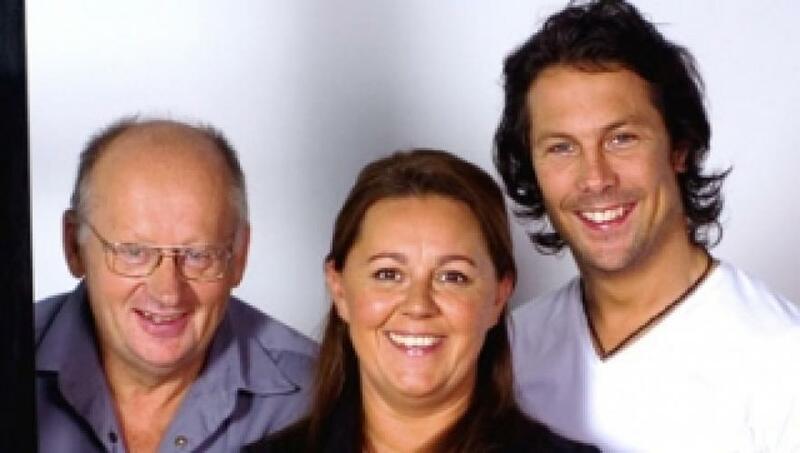 The program has annually sent in TV4 since 2005. ByggLov next episode air date provides TVMaze for you. EpisoDate.com is your TV show guide to Countdown ByggLov Episode Air Dates and to stay in touch with ByggLov next episode Air Date and your others favorite TV Shows. Add the shows you like to a "Watchlist" and let the site take it from there.